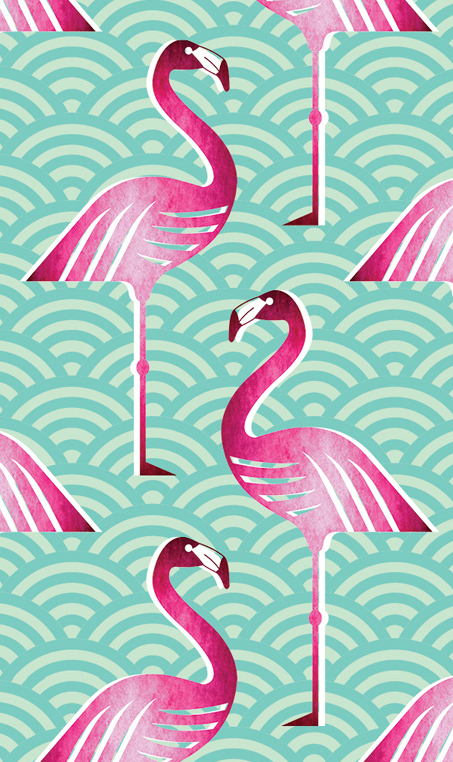 My latest design inspiration…..the flamingo! There’s something about these crazy birds you just gotta love! Now available in cushion covers, napkins and tea towels from my etsy store. This entry was posted in fabric design, sewing and crafts and tagged art deco, birds, blue, bright, cushion cover, deco, design, dish towel, fabric, flamingo, green, napkins, pattern, pink, standing, tea towel, towel, water, white by seraholland. Bookmark the permalink. Seh, this is one of my favourites so far!! 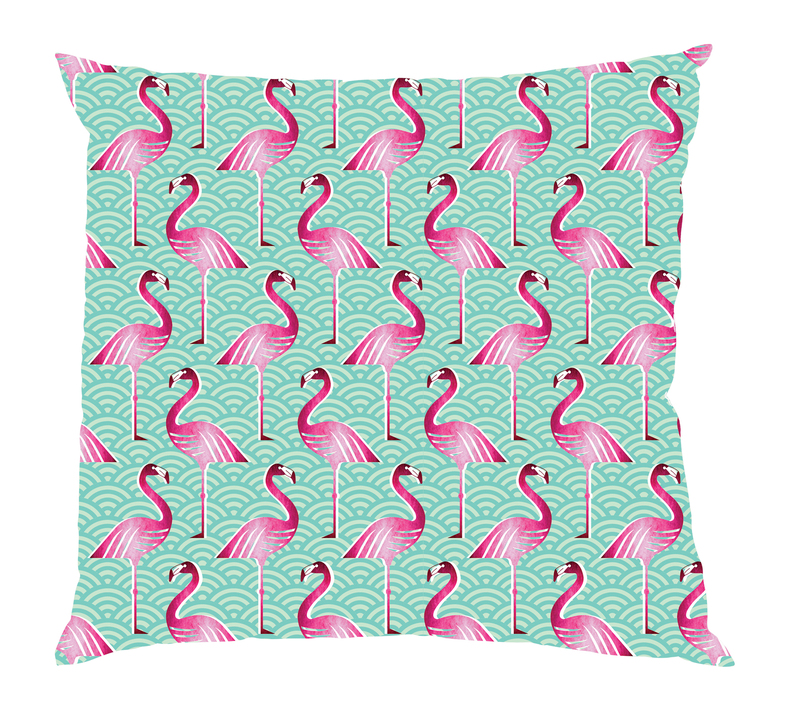 Love the flamingos – they’re too cute!! I LOVE THE FLAMINGOS DESIGN!!! Yes this design is available as wallpaper. 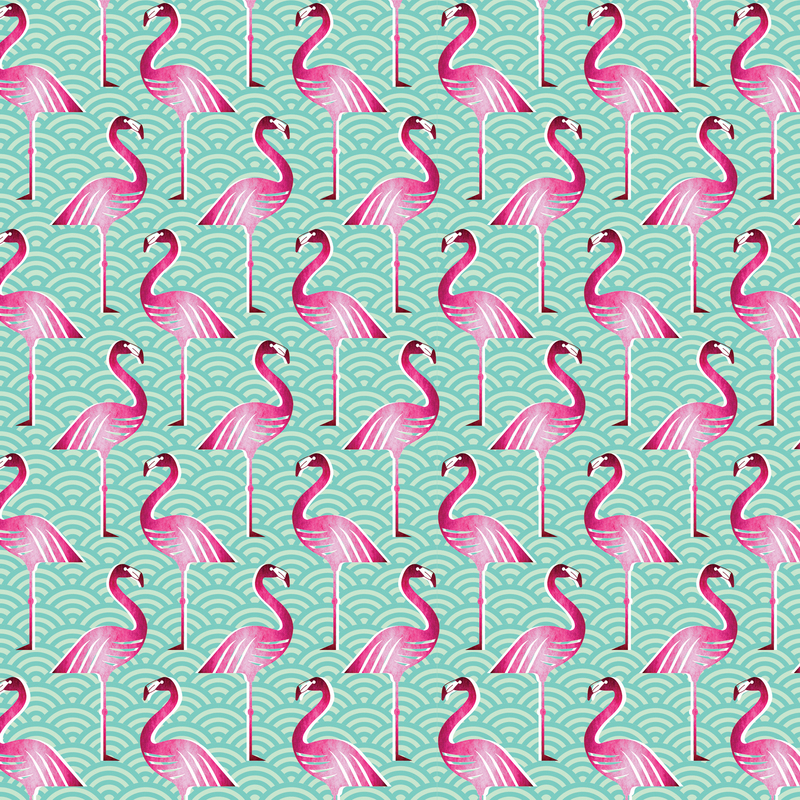 I will email you details now but you are also welcome to visit http://www.handmadebyme.co.za/collections/wallpaper/products/pink-flamingo-wallpaper.